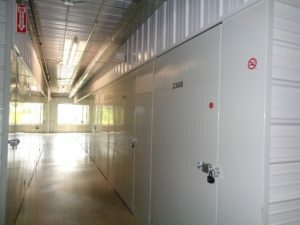 Are you looking for self-storage in Shoreview, MN? We’ve opened up a new facility in Shoreview that’s easily accessed from the 694 interstate. Whether you require storage for household items or for your business, North Star Mini Storage has an option to fit your needs. Do you have furniture or other household items cluttering up your home? 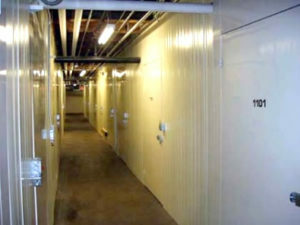 If you’re not ready to part ways with those items but still need the extra space, rent one of our storage units. A storage unit also works great for storing items as you wait to move into your new home. If you need a safe location to store bulky office supplies or sensitive business files, North Star Mini Storage can help. 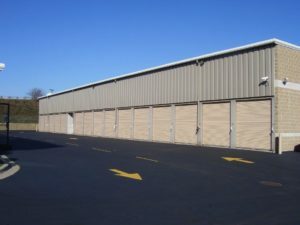 Our climate-controlled storage units keep high-tech equipment and paper documents safe from the elements as you move your office to a new location. Our facility in Shoreview has individualized alarm systems, video monitoring, and a well-lit premises. When you drop off items from your home or business, you can feel confident that your belongings will stay safe until you’re ready to pick them up. Check out our hours of operation and address below, and call us at 651-483-1100 if you have any questions about the self-storage process. Call us at 651-483-1100 if you have any questions about the self-storage process. Mike Weber is the manager there and he is happy to help!